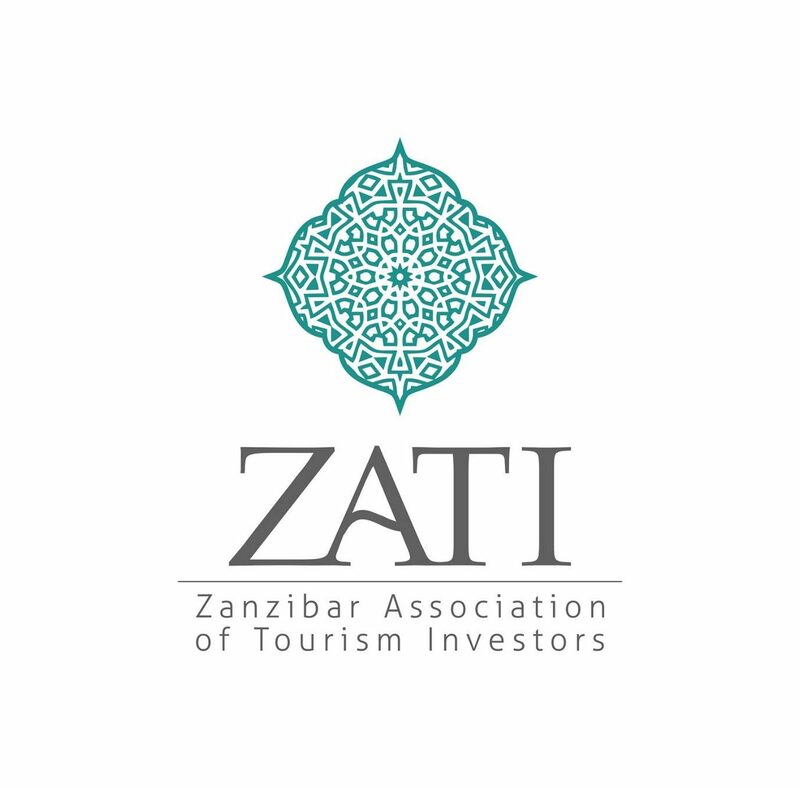 Would you like to immerse yourself in the Zanzibari culture – spices, food, village life and the beautiful Stone Town? Wander in the forest, explore the wonders of the ocean. Zanzibari nature has so much to offer both on land and at the sea. We want to bring the community and travellers together. 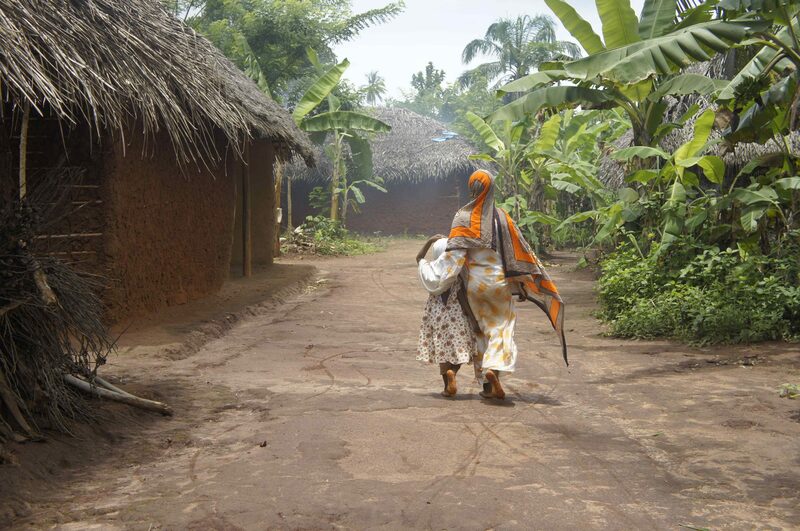 We support local communities by facilitating economic, social and environmental sustainability. 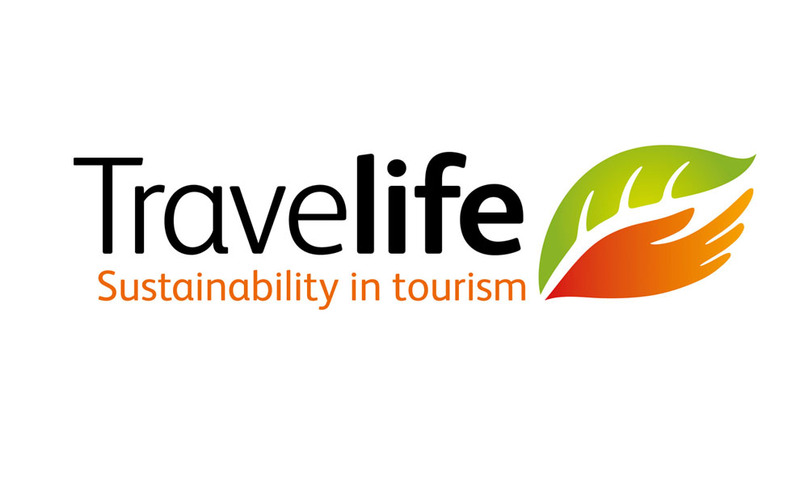 We are proud holders of a Travelife certificate. Travel is our passion, and we want to make it a driver of positive change in our environment and community. We offer services in the whole of Tanzania. 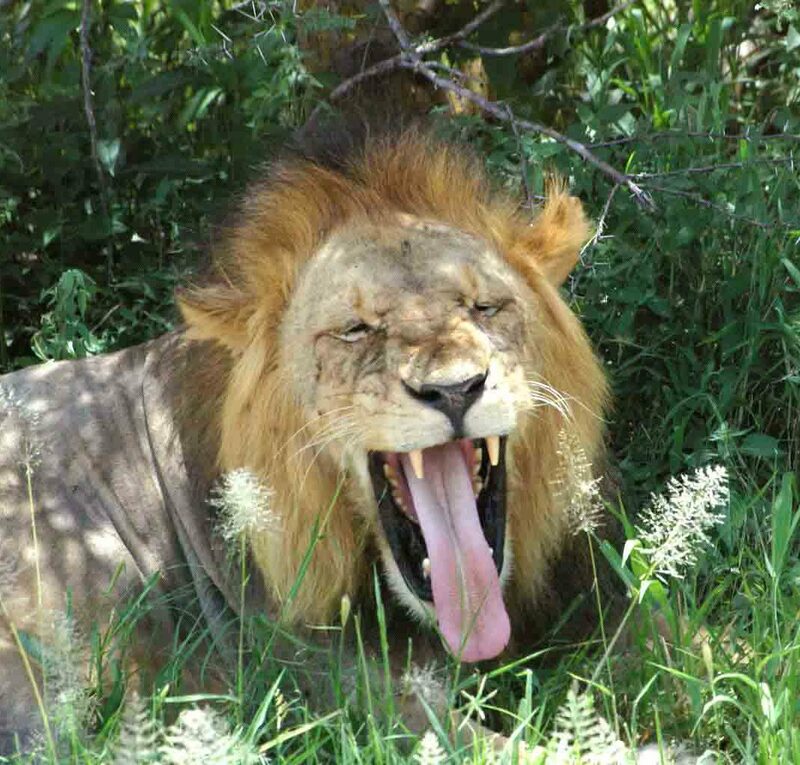 Looking for a safari and a nice lodge? We are happy to help! Struggling with local flights and ferry tickets? We are here for you. 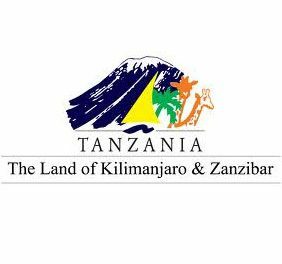 We are the only Travelife certified company in Tanzania. We are passionated about nature and social justice. We hope you are as well!